In Newton we saw an extreme case of an honest election officer, and in Raid, we again see another level honest Income Tax Officer Amit Patnaik, carrying out a raid in a MP’s house. 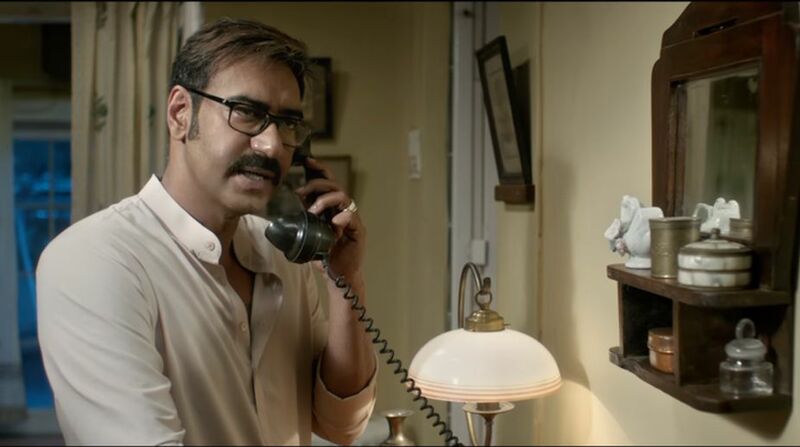 Set in 1981, Raid initially shows the ways in which Ajay Devgn as Patnaik’s level of discipline and honesty is portrayed wherein he refuses to enter a club in leather slippers because shoes are compulsory there. Then he gets a tip that there is around Rs 420 crores hidden in the house of Rameshwar Singh (Saurabh Shukla) and he gets a team and support of P A C to carry out the raid. Rest of the details might play as spoiler but if you’ve watched the trailer, then you’ve already lost the chance for any kind of shock value in the film. The identity of the informer was planned as a shock value in the film but it really doesn’t have any effect although it is good but not executed well. The music is fair enough for the story and helps the story to move forward. Black song is best as per the film but the two romantic numbers surely would please more as promotional songs because Nit Khair Mangdi is still fit but Sanu EK Pal disturbs the aura created by the film at the moment it arrives. The cinematography is sly here which results in less CGI work and the use of low angle shots at historic monuments is made to not show the modern developments around. The art direction is good as they keep most of the things relevant to the time period, something which is often neglected in Bollywood. The acting department excels. Ileana D’Cruz does well this time as her character was written in a fair way. Amit Sial is excellent as the sidekick. Pushpa Joshi as the grandmother is adorable as well as charming. Saurabh Shukla and Ajay Devgn are equally good as they both bring more life and interest whenever they enter the frame. Both of them have the best dialogues too. The film goes wayward whenever unnecessary romantic scenes or songs enter. 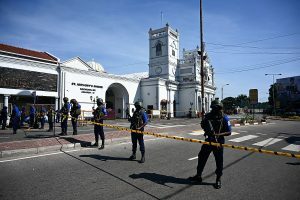 Some of the raid techniques seem too obvious but were adopted later by the characters like looking for hollow or fake architecture in the house and digging or even finding amongst the ration of the house. This seems to put our expectations off but the performances are the real delight to watch. It is not a good thriller but a good drama. The film is surely worth your money and time because it is not always that you see such a cast performing just as per required and moreover the film showcases honesty as the best policy; a lesson the budding generation should surely learn.